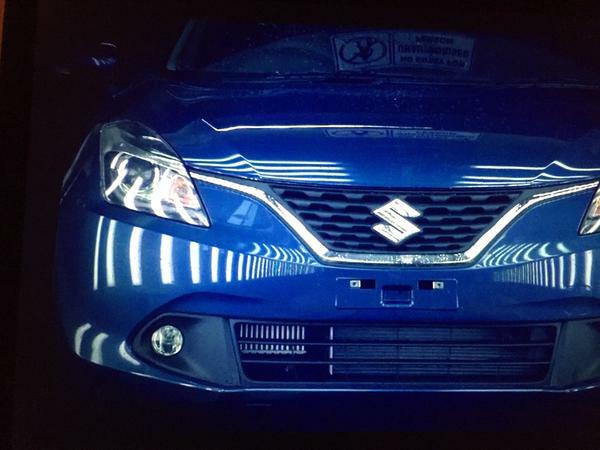 The Japan based leading car manufacturer in India, Maruti Suzuki has unveiled details on its upcoming hatchback Maruti Baleno before its official launch which is scheduled to happen on October 26, 2015. 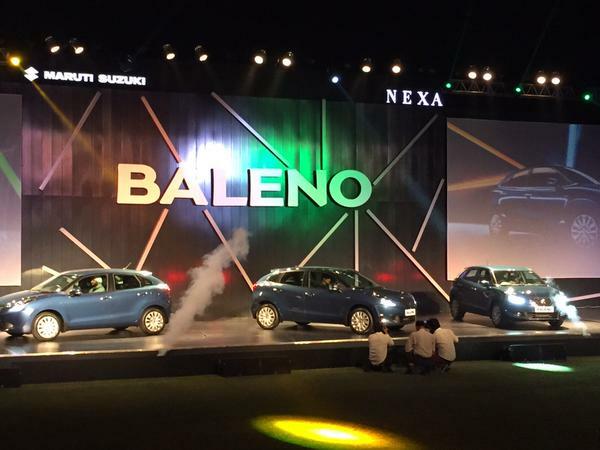 We have seen numerous tweets from Nexa Experience twitter account regarding bookings and launch of Baleno. The earlier reports from various automotive portals revealed that Maruti Suzuki will be selling its Baleno cars exclusively at Nexa premium outlets and the car will directly take on likings of its competitors like Hyundai i20. The all new Baleno from Maruti would be coming in two engine options – the 1.2-litre 83.1 bhp petrol (which is mated to manual and optional CVT gearbox) and the 1.3-litre 73.9 bhp diesel (mated to manual gearbox). As we reported earlier, the dimensions of Maruti Baleno measures 3995mm in length, 1745mm in width, 1500mm in height and comes with 2520 mm wheelbase. The fuel tank capacity of Maruti Baleno is 37-litre. The diesel Maruti Baleno car weighs around 960kgs, and the petrol manual variant weighs 890 kgs (maximum). This indicates that Maruti Baleno is going to be lighter than that of Maruti Swift hatchback although the dimensions of the car is bigger than that of Swift. The base variant of Maruti Baleno would get 185-section, 15-inch wheels as standard, and the top trim of Maruti Baleno will be getting much bigger 16-inch alloy wheels. 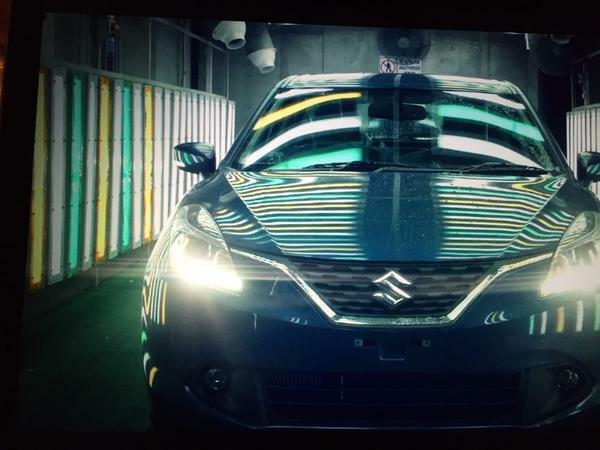 Talking about the exteriors of the car, Maruti Baleno will be offered in 6 different color options. When it comes to safety features of Maruti Baleno, all the variants of car shall come with ABS, EBD and dual front airbags as a standard feature. We already published on our blog that Maruti Baleno would be launching in 4 different variants: Sigma, Delta, Zeta and Alpha. 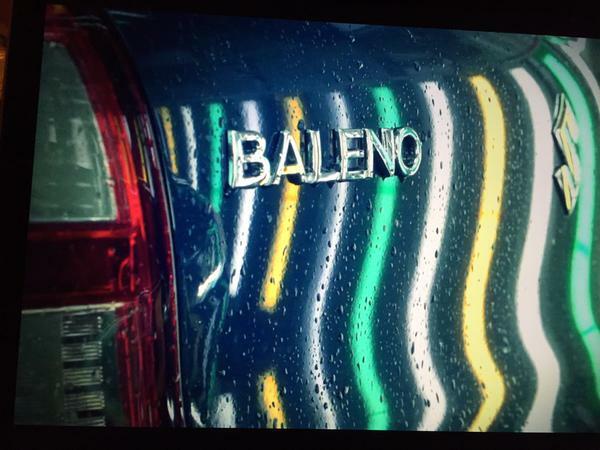 The following list contains Baleno features variant wise. The power steering would also get the tilt functionality. Glovebox, boot and front footwell illumination.